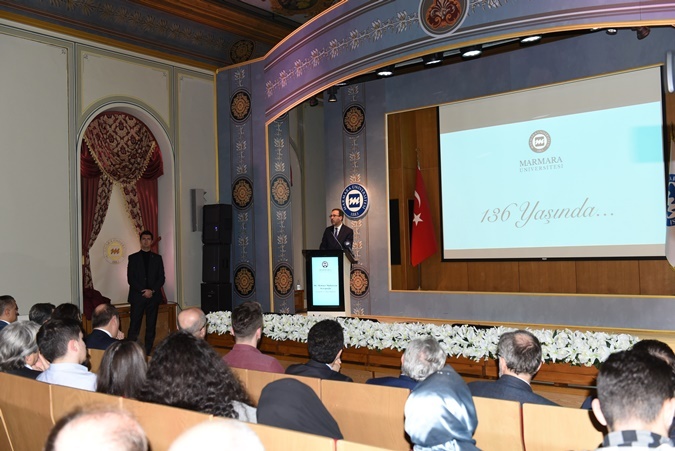 The ceremony of 136th Anniversary of the Establishment of Marmara University was held in the Sultanahmet Rectorate Building on January 24, 2019, with the participation of the Minister of Youth and Sports Dr. Mehmet Muharrem Kasapoğlu. 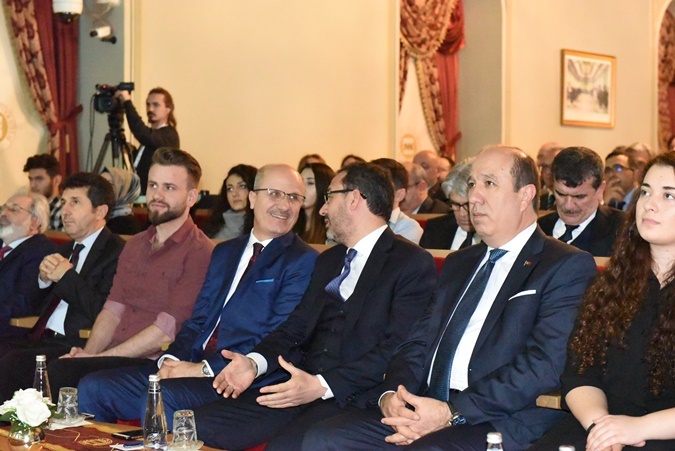 The celebration event held in the Marmara University Sultanahmet Rectorate Building, Ord. 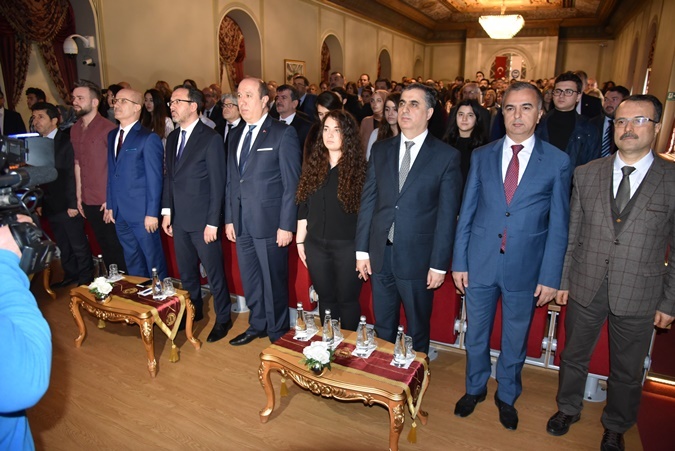 Prof. Dr. Nihad Sayar Conference Hall, began with one minute’s silence and National Anthem. 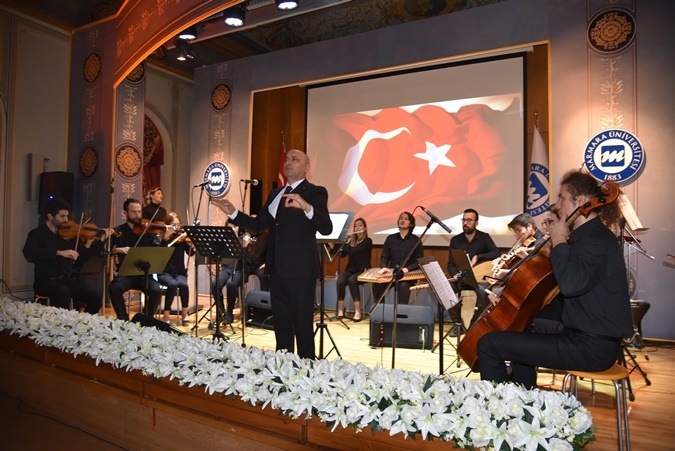 The programme continued with a concert under direction of Prof. Dr. Mustafa Uslu. After the reading of the congratulation messages of politicians, the introduction film of Marmara University was presented. 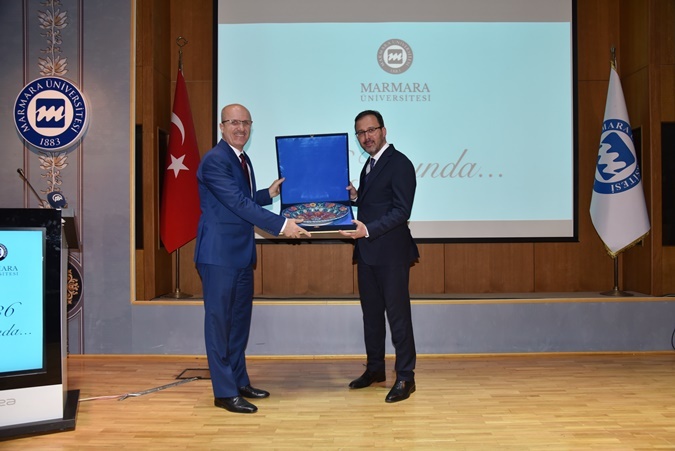 Rector Erol Özvar began to his speech by expressing his pleasure to host Minister of Youth and Sports Dr. Mehmet Muharrem Kasapoğlu, who graduated from Faculty of Economics and Administrative Sciences of Marmara University. 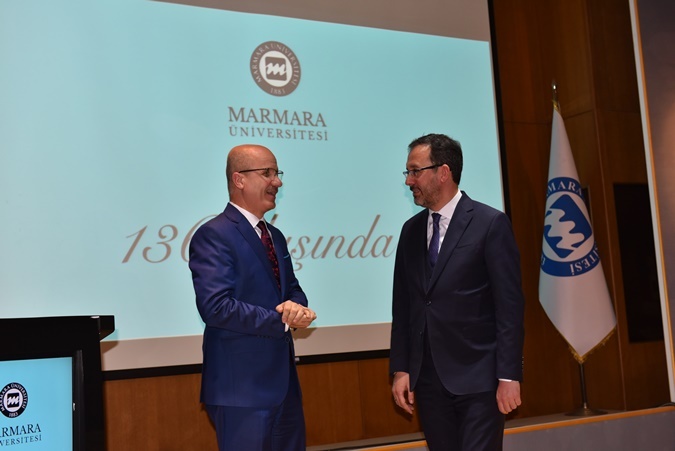 After giving brief information about Marmara University’s history, Rector informed guests about university’s current potential and operation. 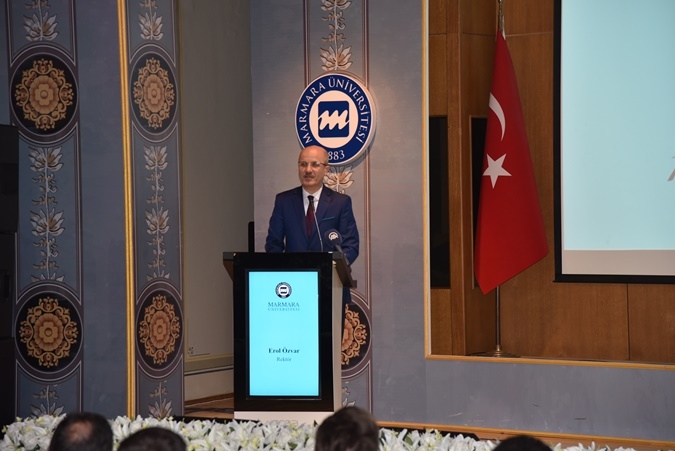 Rector Erol Özvar continued his speech by saying “Marmara University builds up its policies towards graduate and post graduate programs in accordance with its target to keep being a research university and has generated its strategies and corporate plans on education within this direction. 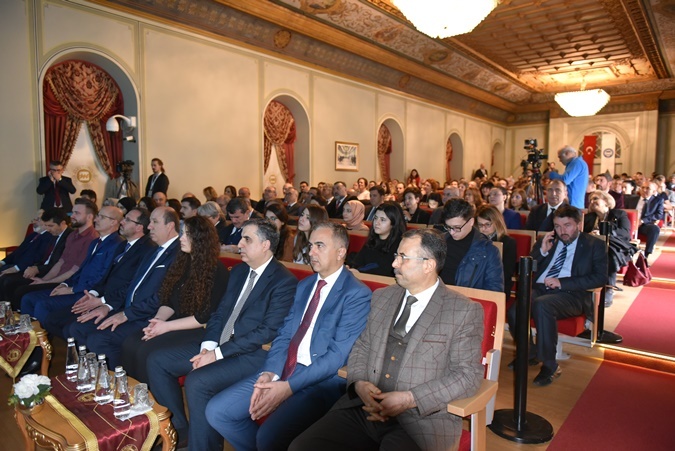 Our university determines, as principal purposes, to enhance the quality of postgraduate education, accredit of the programmes and diversify them according to the needs of our country and necessities of the time as well as based on optimal student number, especially by increasing international students. 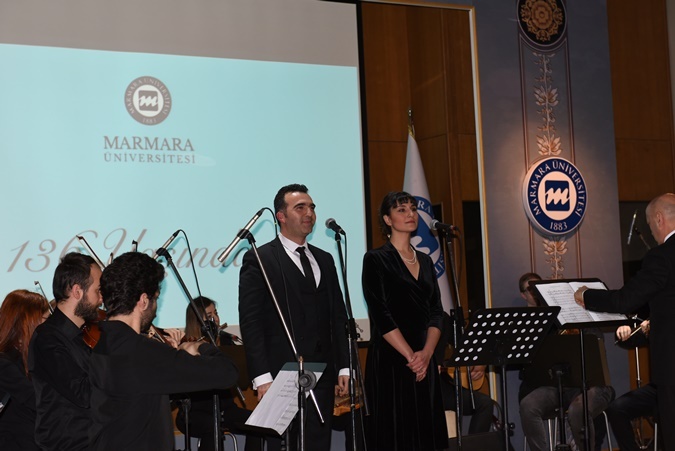 Within the “Postgraduate Education and Training Regulation”, our existing postgradute students are required to write scientific paper and exhibit an artistic work before graduating from Marmara University, by the aim to enhance their contributions to our university’s scientific and artistic performance. The another function of our university besides to increase human capital of the country and to get it more qualified is to have a global voice in scientific knowledge through academic researches. Over the last two decades, especially provided and expanded scientifical research funding and financial allocation for the universities during the term of the governments formed by President Recep Tayyip Erdoğan, there have been some rapid developments in the scientific performance. 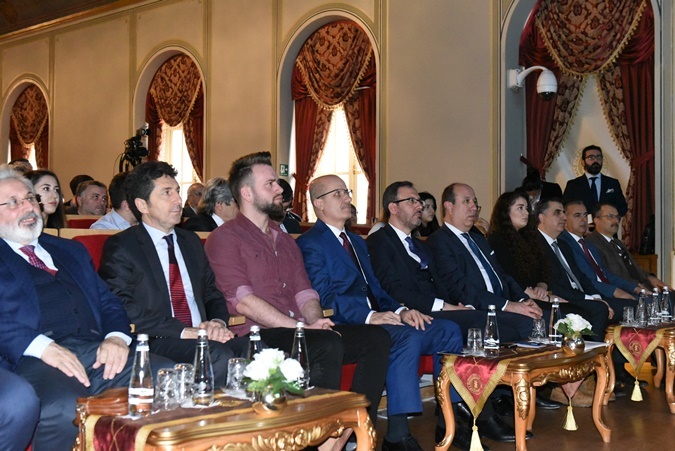 Today, I would like to express with pleasure that Turkish universities are in a serious competition with its international competitors and stakeholders in the field of global scientific research and production. Saying that superior human capital resource has a weighted position in the enhancement of the level of scientific researches, Rector Erol Özvar added “ in the result of its studies on development and improvement of researcher human resource, Marmara University ranked in the band of 800-1000 out of global universities ranking and has a place in the top 250+ of Asia University Ranking List. 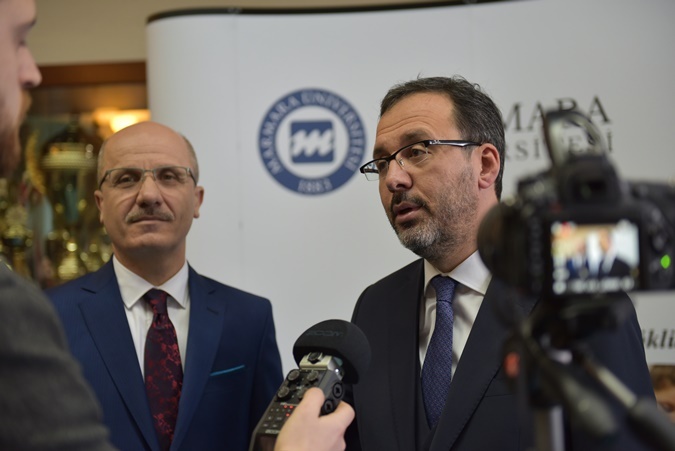 According to the University Ranking Academic Performance (URAP), affiliated with the Middle East Tecnical University and generally accepted in Turkey, Marmara University has climbed six places and ranked among the first eleven universities of Turkey since December, 2018. This ranking means that we are more successful from a few universities that are announced as research university. 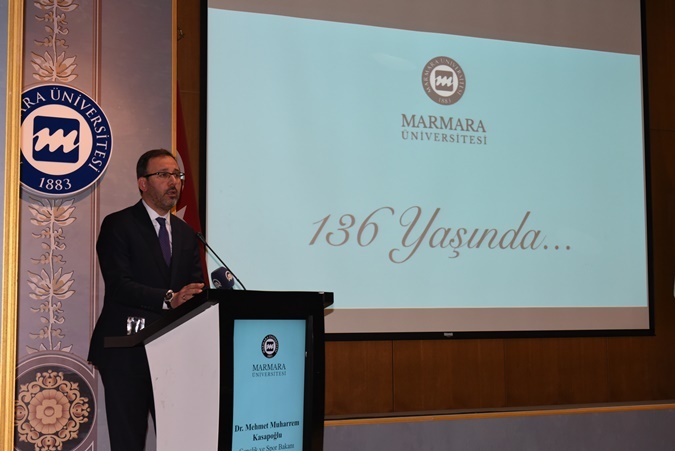 After the speech of Rector Erol Özvar, Minister of Youth and Sports Dr. Mehmet Muharrem Kasapoğlu began his speech by expressing his pleasure to participate in the 136th Establishment Anniversary of Marmara University after he said “I' m proud of graduating from Marmara University”. 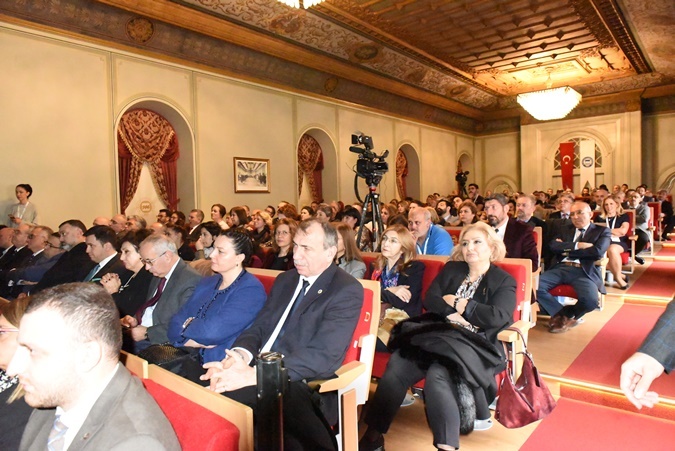 Saying “ As our university ages, it has been continued to grow up as a plane tree with its stronger branches and deep roots”, he expressed that Marmara University, science school, has raised numerous diplomat, politician and significant people. 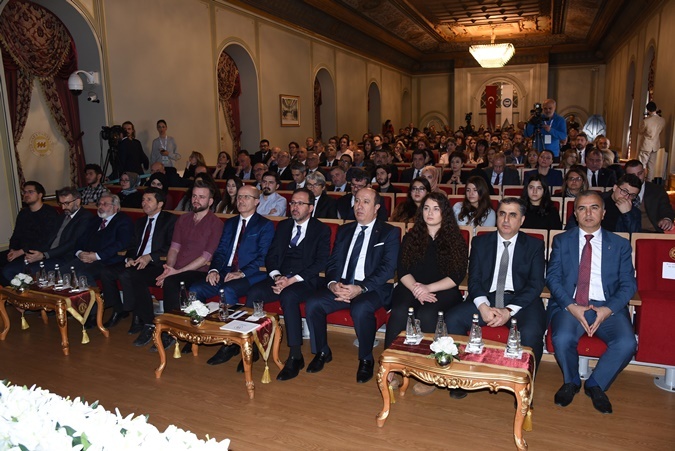 Kasapoğlu stated also that the most significant reforms were made by under the leadership of President Recep Tayyip Erdoğan and 81 provinces have at least one university, and so, every means are offered to get young people receiving university education. After Minister’s speech, Rector Erol Özvar presented him with some gifts in the memory of the day. The ceremony ended with a cocktail.